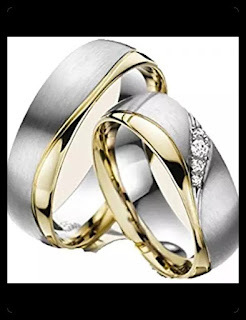 Did you know that the fisrt wedding rings are used from antic Agyptians. 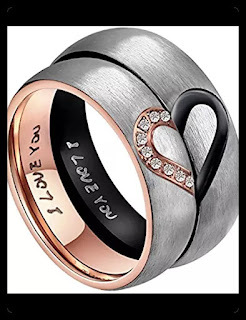 They used wedding rings as a symbol of endless love at the left finger. They believed that there is a relation between heart and this finger. 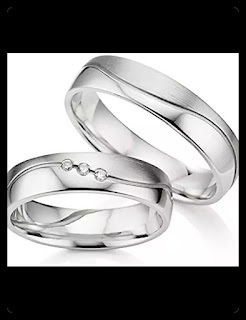 But at antic Rome, men bought their wifes with this ring. 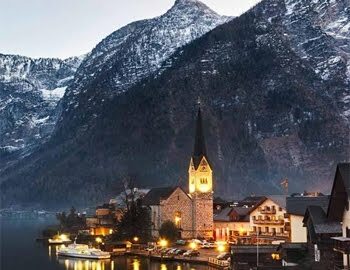 At 13-14 centuries it was a symbol before wedding. 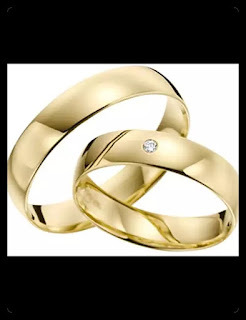 As you seen wedding rings used to have different meanings at the history. 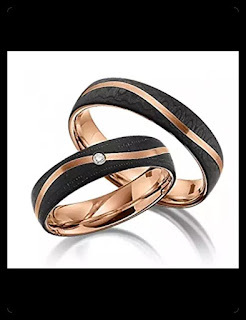 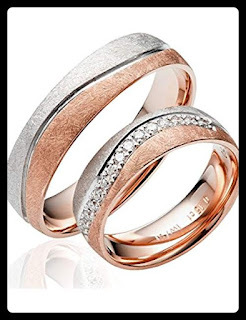 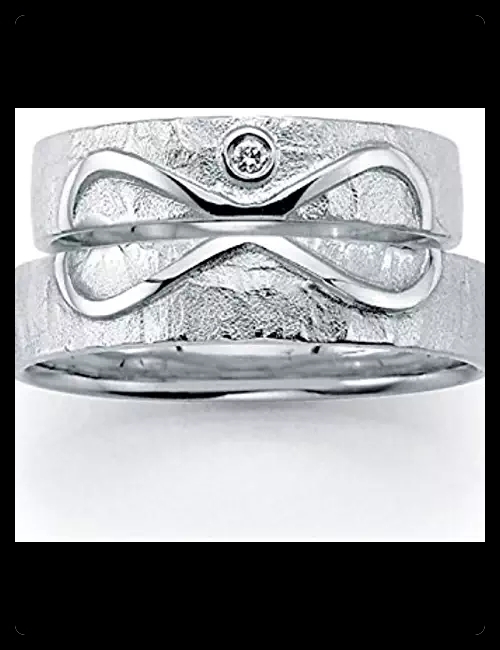 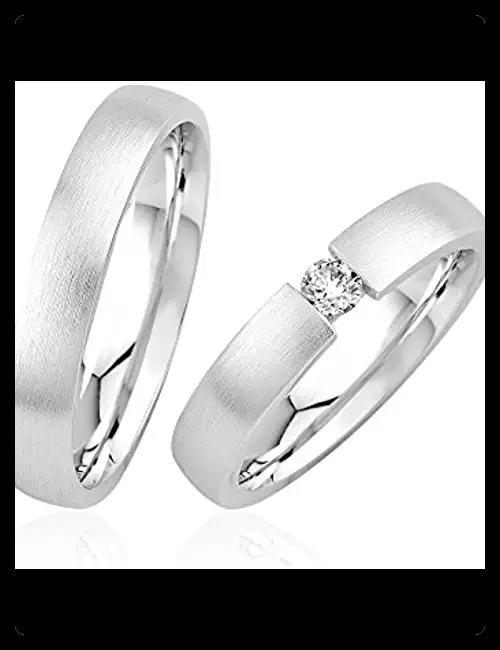 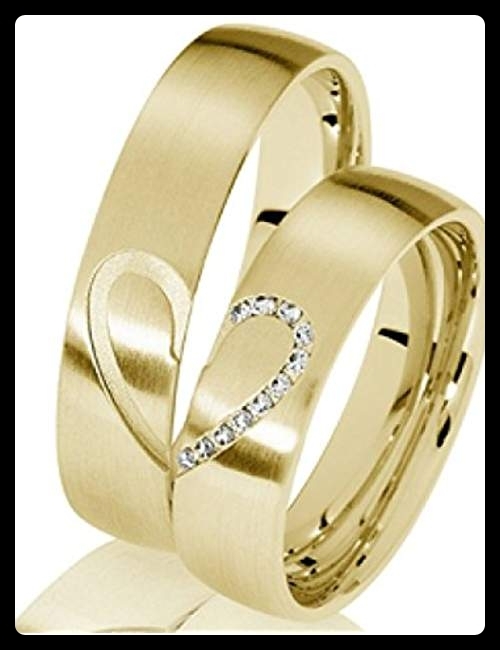 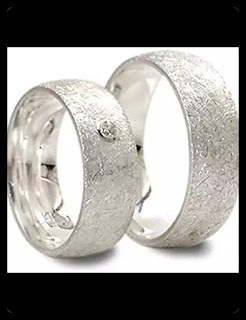 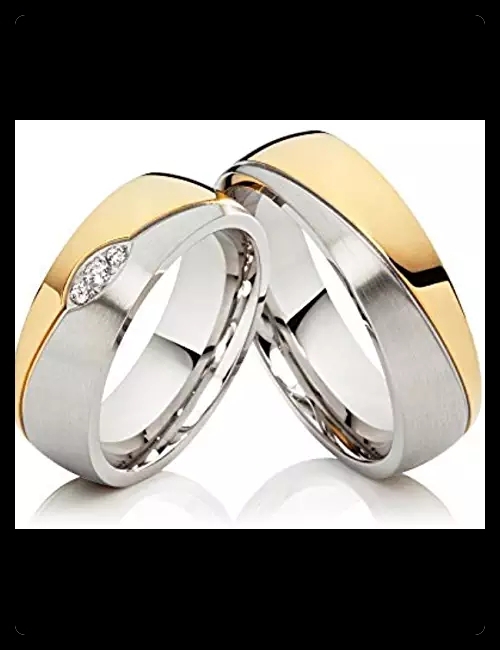 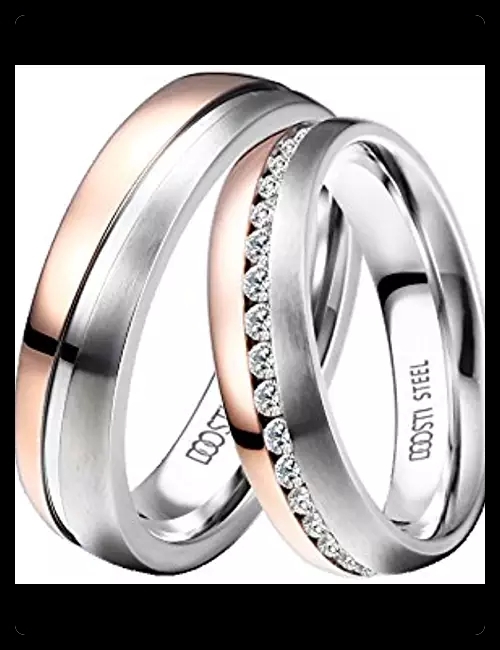 Today is a wedding ring also a symbol of love and we can not imagine a wedding without them. 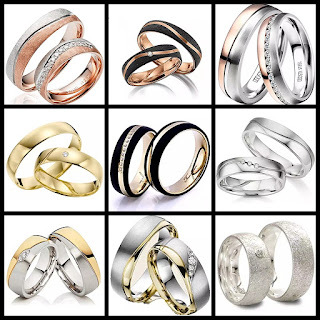 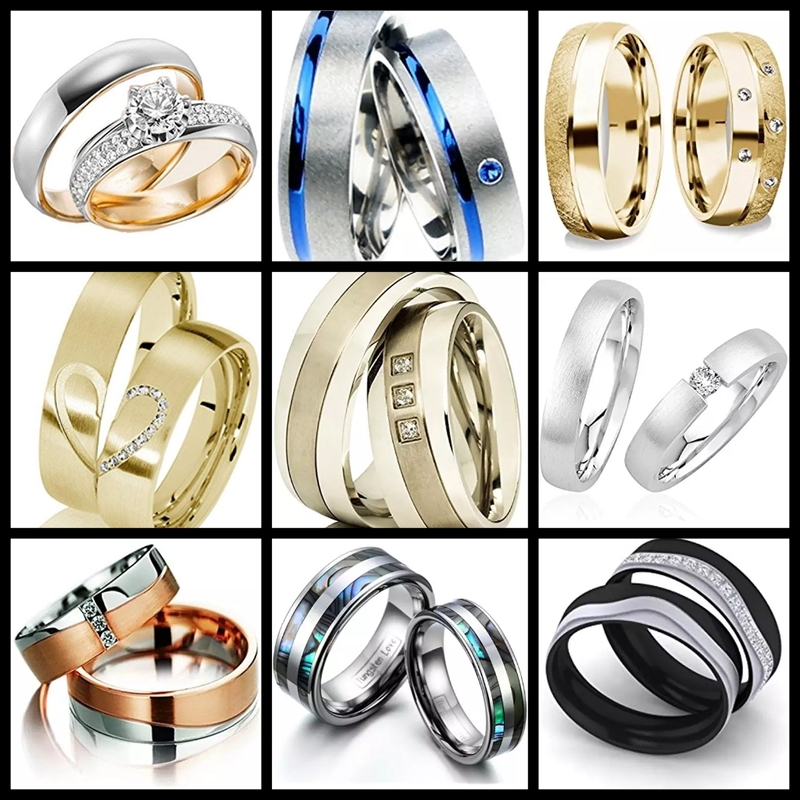 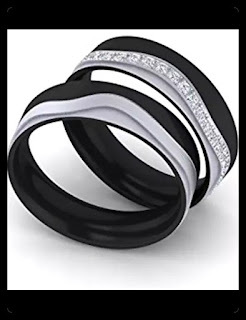 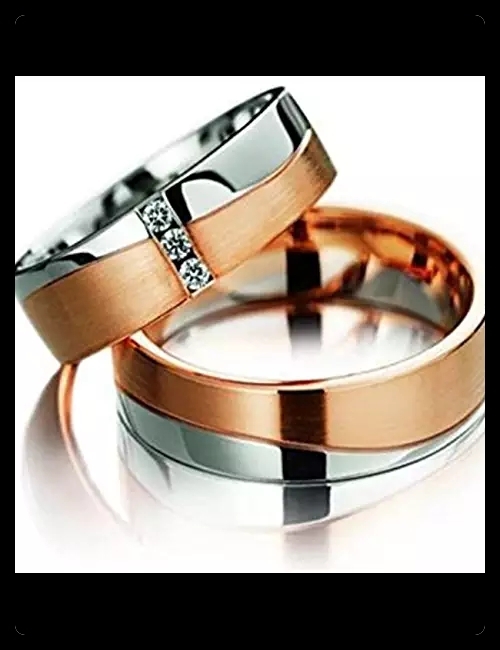 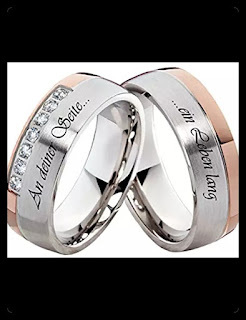 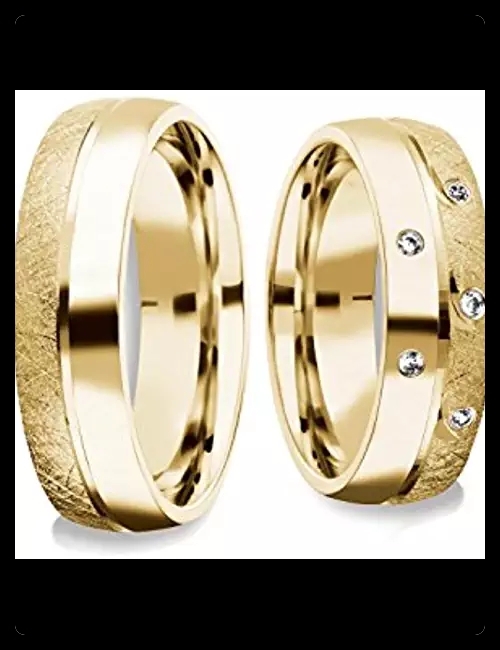 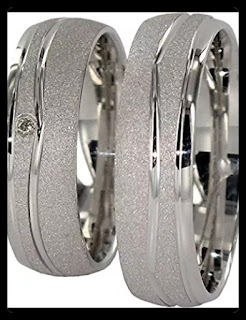 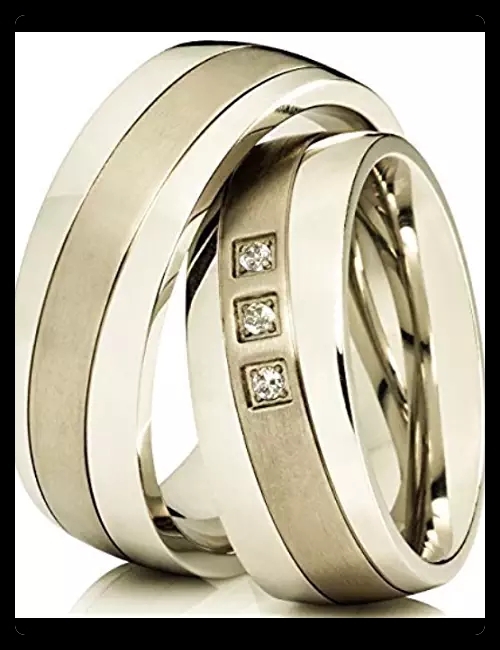 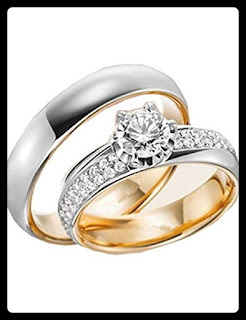 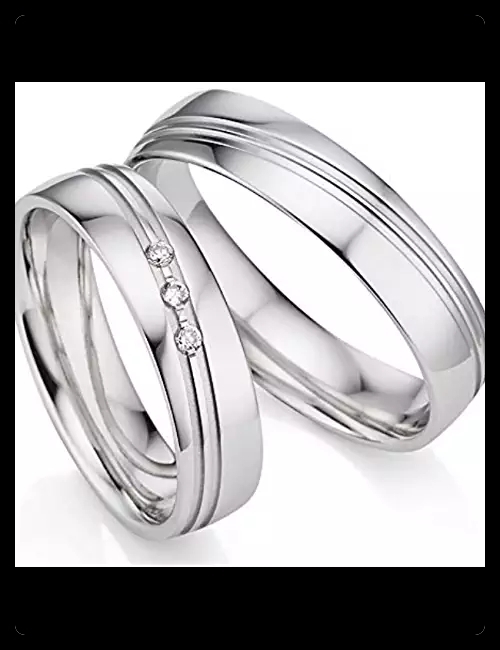 Did you know that there are wonderfull wedding rings at amazon with very good prices? 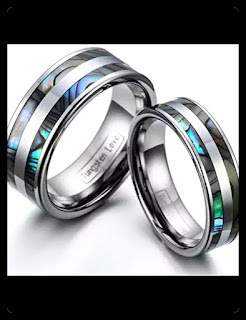 I make a list for you today, but if you want to see much more of those beautiful rings you can look here. You may interessted : Cheap Wedding Dresses !!! 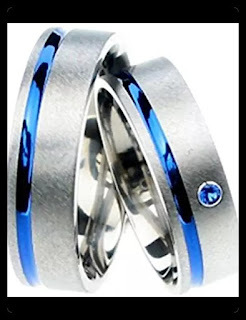 Amazing wedding rings! Thanks for sharing. 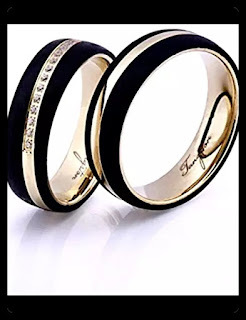 Fabulous designs, babe! Come join our latest Giveaway to Win Chinese New Year Ang Pow Collections x 12 Sets!